So you’ve finally decided to take up ballroom dancing, and the first few times you’ve tried have been pretty awkward to say the least. You’re probably wondering how long it will take you to get good, or at least past the initial uncomfortable phase. While beginners may have a tough time picking up the basics of dance, people who have danced before may pick it up a little quicker. 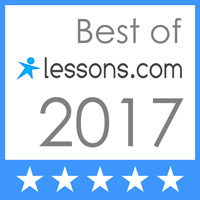 If speed is your goal when learning how to dance, the skills of a dance teacher, class, or even online video service can be invaluable tools to moving the process along. 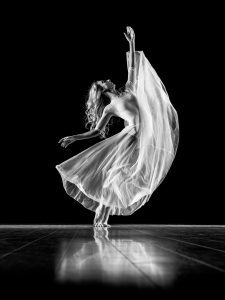 Learning to dance is a process that many find to be difficult simply due its nature. Not only do you have to understand what it is you’re doing, you have to be able to perform it as well! 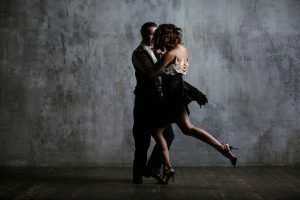 Getting your form right and being able to dance with ease is the effect of many hours of practice, and a good understanding of the basics of dance. In fact, the hardest part about dance is probably learning the basics. When everything is new to you, it may seem overwhelming to try and get everything right all at once. Not to mention unsteady nerves and some shoes that you probably haven’t broken in yet. It’s important not to put too much focus on how quickly you learn to dance. Just like anything else, mastering a new skill is a process. It is not something you do overnight. Not to mention, everyone is very different when it comes to learning dance! For some, they may pick it up their very first session. For others, it may take two or three sessions to get it right. That is okay! But while concrete numbers do vary, one can expect it to take, on average, 20 hours to learn how to ballroom dance. In fact, dancelouisville.com mentions in an article that it can even take as little as 10 hours to get to the point where you’re comfortable out on the floor. So now that you have a little more insight into how long it will take you to learn ballroom dancing, it’s time to begin! Start with one class a week, and slowly work your way up to more as you progress. Just think, in just a few weeks you will be well on your way to learning ballroom dancing.